Do children who play competitive chess develop skills that will give them advantages over their non-chess peers? Yes, I certainly believe so! My name is Chris Torres and I am the Organizer for the Susan Polgar Foundation’s National Open for Girls and Boys. If you sign your child up right now, I can promise your family a very special kind of tournament experience perhaps unlike any other you have ever attended. First of all, by signing your child up for the 2016 SPFNO, you are guaranteeing your child the opportunity to meet and hang out with the former World Champion Grandmaster Susan Polgar. But that’s only the beginning of the fun they’ll have when they start playing chess with us! *Qualifies for the Prominent Susan Polgar National Invitational for Girls (Girls sections only). *Wins $100,000 in prizes and scholarships to Webster University (U16/18 sections). At the SPFNO, your child will be able to register for a Simul against Grandmaster Susan Polgar, the thrilling SPFNO Blitz Tournament and the first-of-its-kind SPFNO Puzzle Solving Competition. The SPFNO will take place at a 34,200 square foot facility which we will not be sharing with any other activities. This means our players can be conformably spread out and parents have plenty of space to mingle while waiting for their kids to finish games. At the SPFNO your family will be treated to free parking and offered a fine selection of affordable food cooked in a real restraint on site. The SPFNO has its own state-of-the-art website which will keep you up to date on tournament results and pairings without requiring your participation in a stampede to view the wall charts. Part of the fun of the SPFNO is watching your child meet and make friends with other youngsters who love chess as much as they do. As a competitor in the SPFNO your child will get to participate in a chess tournament attended by many of the best chess players their age in the U.S.A.
Another part – and an important one – is having your child get his/her games analyzed by brilliant players such as Grandmaster Daniel Naroditsky who will be analyzing games for free at the SPFNO. At the SPFNO your child will be placed in an environment where chess is considered cool and where being a high achiever is the norm. Basically, we are providing the ideal conditions for your child to learn and grow through chess. For some families, the excitement of joining the SPFNO is reason enough to attend. For other families, it will be because of the enormous learning opportunity the SPFNO creates. For me, it is knowing that we, as parents, are doing something to make the world a better place. I honestly believe that many of our future “thought leaders” will be present at tournaments like the SPFNO. Also, The SPFNO is an official qualifying event for the FIDE World Youth Chess Championships. What could be more exciting than earning the chance to compete against the best chess players in the world?! By signing our own kids up for such events, I believe we are shaping the future through chess. Now that’s real exciting! So join the Torres Chess and Music Academy and the Susan Polgar Foundation for the fun of it, the learning opportunities and the excitement of shaping the future. The price goes up on Wednesday so join today! 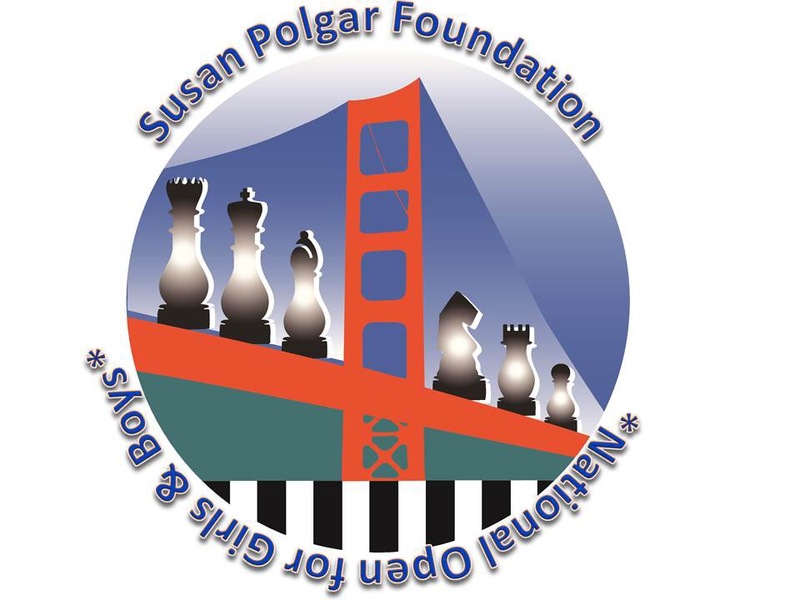 Thank you for signing your children up for the 2015 Susan Polgar Foundation’s National Open for Girls and Boys. Organizing a tournament of this magnitude is a challenge and was a phenomenal success because of the players, coaches and parents who chose to devote their weekend to scholastic chess. Our entire tournament staff is very grateful for the pleasure of working at the first FIDE World Youth Chess Championship qualifier ever held in California and watching your children enjoy being a part of history at the SPFNO. I am determined to make improvements in our performance and tournament structure each year we run this event. If you have any changes in particular you would like to see don’t hesitate to submit your idea for consideration by sending me an email. I look forward to reading your feedback and, of course, seeing you on February 26-28 at the return of the Susan Polgar Foundation’s National Open for Girls and Boys. There’s a tangible buzz in the air all around Silicon Valley because the Susan Polgar Foundation’s National Open for Girls and Boys is on the horizon. Facebook walls and Twitter news feeds have begun to highlight the coming event and of course the hundreds of talented youngsters who will be competing. Even my five minute coffee breaks aren’t immune from the last minute concerns of the young chess parents entering their child in the SPFNO for the first time. 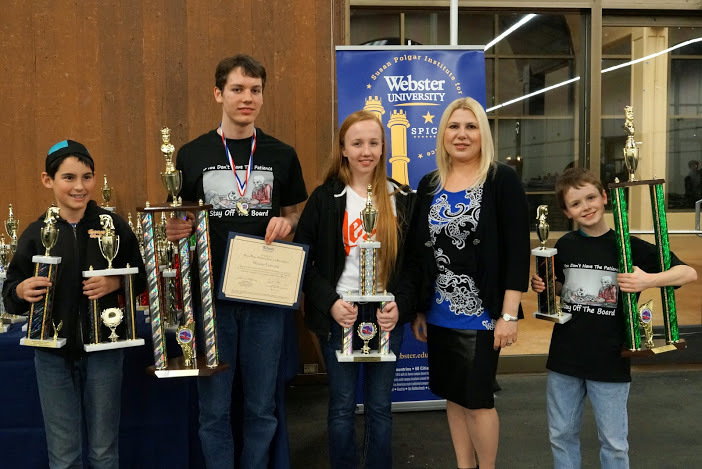 It is for these parents that I dedicate this post in which I will share my answers to the most frequently asked questions about the 2015 Susan Polgar National Open for Girls and Boys. Check back often as this page may grow! Q: Where and when will the Susan Polgar Foundation’s National Open for Girls and Boys take place? Q: Can I sign my children up online? Q: Is my child ready for the Susan Polgar Foundation’s National Open for Girls and Boys? A: Whether your child has just learned how to move the pieces or is a seasoned tournament pro, the 2015 SPFNO has you covered. In addition to the two day championship event, we also are offering a one day non-rated tournament for new chess players. Every child in attendance will also have access to free instruction from the excellent chess instructors from the Torres Chess and Music Academy. We guarantee that the 2015 Susan Polgar Foundation’s National Open for Girls and Boys will be a quality learning experience for all who are in attendance. Q: If my child loses his/her first game is he/she eliminated from the tournament. A: Losing will not eliminate your child from the SPFNO. The tournament structure we will be using is commonly referred to as a Swiss Style. In a Swiss Style tournament all participants are allowed to play in every round and are paired based on their current score with another player with the same score. Q: Does my child need to bring a chessboard from home? A: No, all boards and chess sets will be provided by the tournament organizers. 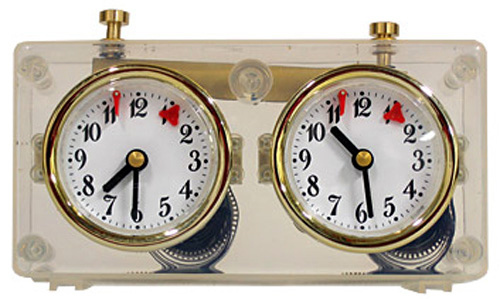 However, it is advised that your child bring his/her own chess clock if they own one. Bring your own chess clock if you have one. Q: Are parents allowed to watch their child’s tournament games? A: At the start of every round, parents will be permitted into the tournament hall to help their child find his/her proper seat but then will need to return to the designated waiting areas in order to ensure fair play. Q: What is a USCF ID number and rating? Q: I see that there is also a Simul, Blitz Tournament and Puzzle Solving Competition. Can you briefly explain how these side events work? On February 27th, Susan Polgar will be facing 30 children simultaneously at the Bay Area Chess Center in Milpitas, California. 25 of the children have already reserved a spot in the simul and five more will be randomly chosen from any other children in attendance who are signed up for the SPFNO but didn’t get a reservation in the simul. 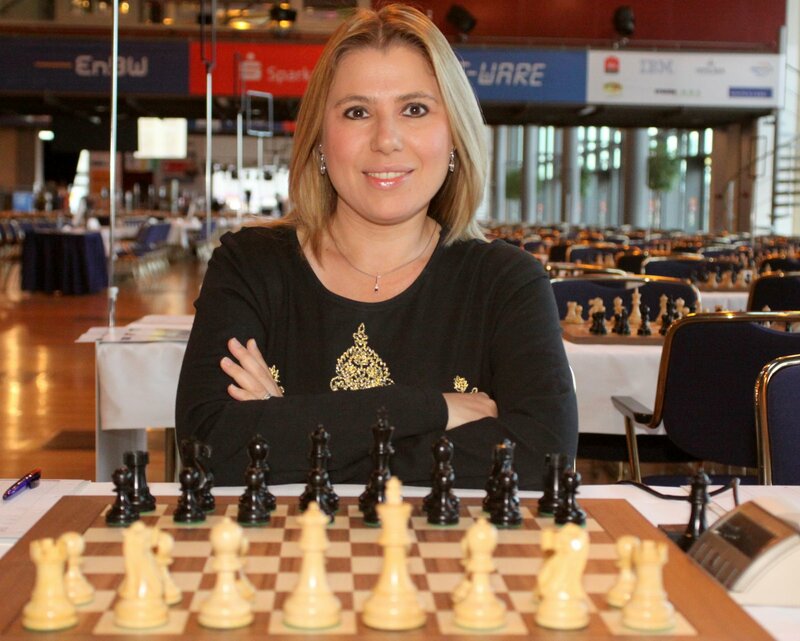 Anyone is welcome to come and watch Susan Polgar play her games and meet her after she finishes. Blitz is chess lingo for speed chess. 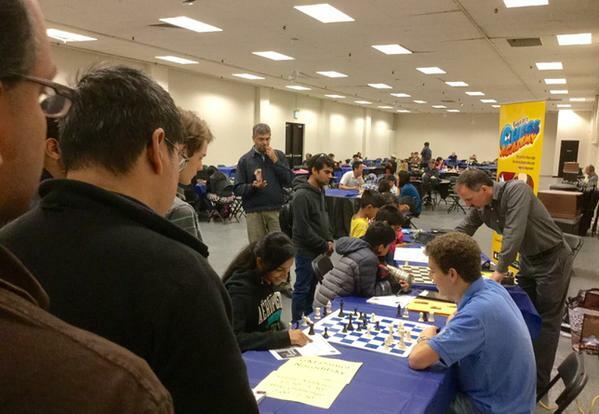 The SPFNO’s Blitz Chess Tournament is scheduled for 5:45PM on Saturday, February 28th at the San Mateo Event Center. All participants will be placed in one section and play five games each with 5 minutes on each side of the chess clock. After all five rounds, trophies will be awarded to the top ten players with the highest total score. Solving chess puzzles is an important part of every chess players studying routine. At the Susan Polgar Foundation’s National Open for Girls and Boys solving chess puzzles is an event unto itself. 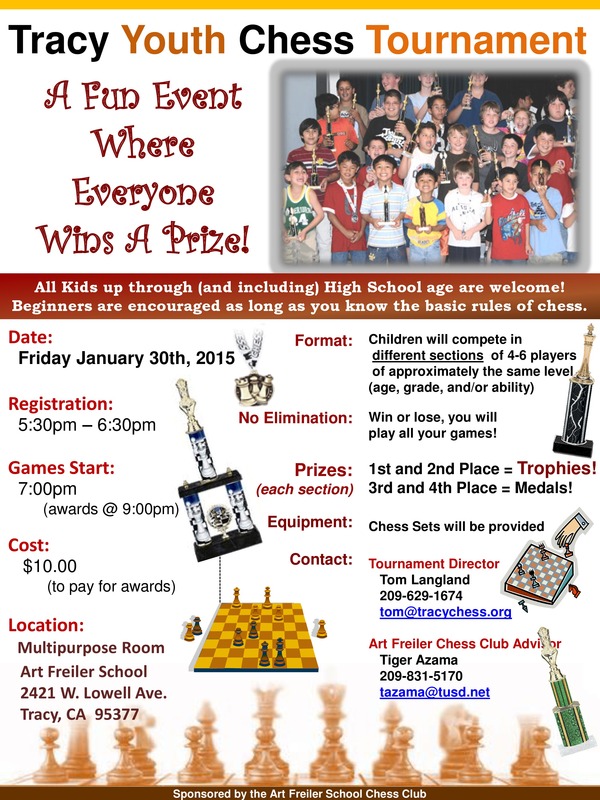 Any child signed up for the puzzle solving competition will be given a limited amount of time to solve chess problems of varying difficulty levels. Trophies will be awarded to the top ten performers as well as the top under 1600 and top under 1000. A: I advise chess players to arrive a half hour before the tournament starts and double check their name and section placement. Since round one starts at 9:00am on February 28, I recommend showing up to the tournament hall at 8:30am. Q: Do I need to bring food? 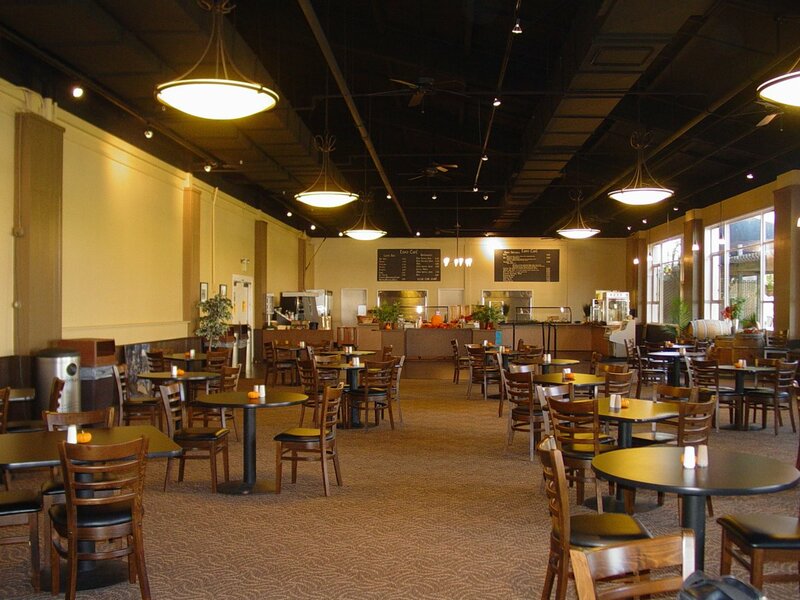 A: You can but the Event Center also has a great restaurant with affordable priced kid friendly food. 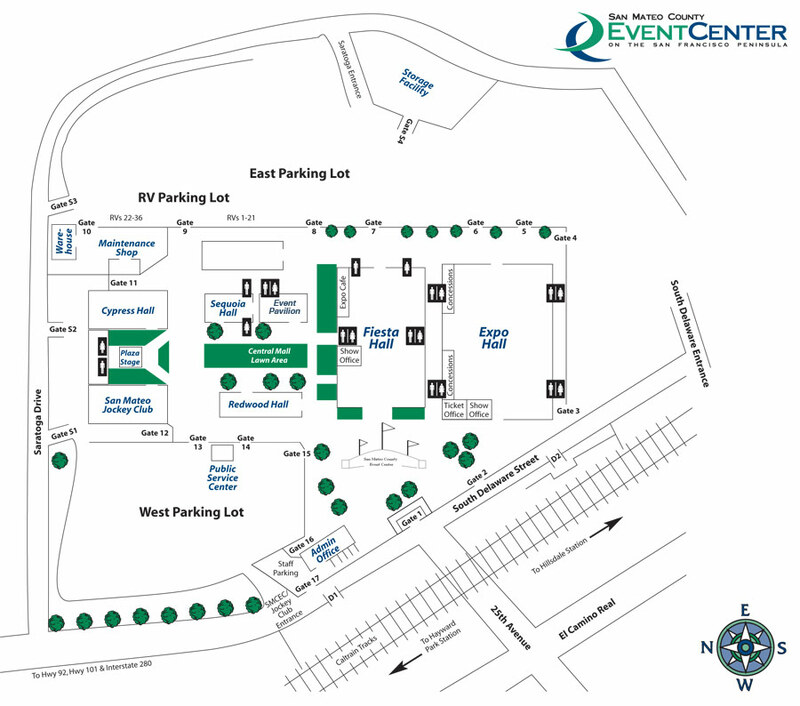 The San Mateo Event Center has a great selection of food on site! Q: I need a hotel. Where can I stay? A: The Sofitel San Francisco Bay is a modern luxury resort located next to the Event Center. Susan Polgar, the entire tournament staff and many of the participants will be staying at the Sofitel San Francisco Bay If you decide to stay at the Sofitel San Francisco Bay be sure to ask for our special chess rate for a price that’s almost too good to believe! the Sofitel San Francisco Bay will offer chess families the beautifully appointed accommodations of a French luxury hotel at a “chess rate” that is unbelievably affordable. A: The award ceremony for the unrated sections starts at 6:45 on Saturday, February 28th and will be over around 7:30. For the rated section in the Main Event, the award ceremony also begins at 6:45 but on Sunday, March 1st. I imagine that all the awards will be distributed by 8:00pm. Q: My child is not getting a trophy. Do I need to wait for the award ceremony? A: I have ordered custom medals for all participants in the main event who do not qualify for a trophy. The medals have the State of California cut into them as well as the official SPFNO logo. Q: Can my child participate in the Unrated Section if they already have a USCF rating. A: No, any rated players who are accidentally signed up for the unrated section will be automatically moved into the appropriate Main Event category. Q: The San Mateo Event Center is really large. Where will the tournament be exactly and where should I park. Q: Are there midday lunch breaks? A: Of course, anytime that your child is not involved in a tournament game he/she may enjoy a snack or meal. I would recommend eating lunch around 11:30am. Q: If we can’t attend both days can we just enter the simul or blitz and what requirements are there for participation? A: I highly recommend treating the simul, blitz and puzzle solving competitions as added bonuses. However, any child who knows how to play chess may enter the side events regardless of if they are participating in the main event. Q: What time does tournament play end each day… What restaurants can you recommend for dinner? A: On both Saturday and Sunday the main tournament rounds will be concluded before 4:45 pm. If your child is playing in a side event, I recommend taking advantage of the restraint on site at the San Mateo Event Center. If not, there are numerous restaurants in the area. Q: What activities are available on site or nearby for families to enjoy? A: During the SPFNO, we will be providing free chess instruction, musical performances and demonstrations from the designer of Coach Jay’s Chess Academy. After the event, your family will have access to all the great entertainment the San Francisco Bay Area has to offer on any given weekend! Q: Must parents remain on site while their children compete? A: I always recommend that at least one parent stay on site to support their child. However, if your child has an adult (such as a chess coach or parent of a friend) who is willing to watch your child, you may make arrangements for them to do so. Please make sure your child knows who is supposed to be watching them and when you will return. Q: What advice should I give my child before they play at the SPFNO? A: Most important is to take their time. Next every time it is their turn they should analyze all checks, captures and threats. Also, if they have a question about the legality their opponents move they should pause their clock and raise their hand to signal a tournament director. Finally, once they agree to a result of a game it is over, regardless if it was truly checkmate or not. So again, remind your child to take their time. Q: How do I know who my child is supposed to play? A: Before each round we will post pairings that are alphabetical by name as well as pairings listed by tournament rank. In addition, we will post tournament standings for each section regularly during the event. Q: Is this tournament played with the touch move rule? A: Of course! The SPFNO is played following all of the rules of chess according to the United States Chess Federation rule book. If your child touches a piece that he/she does not intend to move he/she needs to announce, “adjust” immediately before placing his/her hand on the piece. Q: In the description of the tournament, I saw “In all sections the top 3 teams win trophies.” Is the team the school used at the time of registration for USCF or can it also be a club where the kid is getting chess coaching from? A: The team trophies are for the school chess teams. To play for a school chess team, a child must attend that school for his/her overall education. 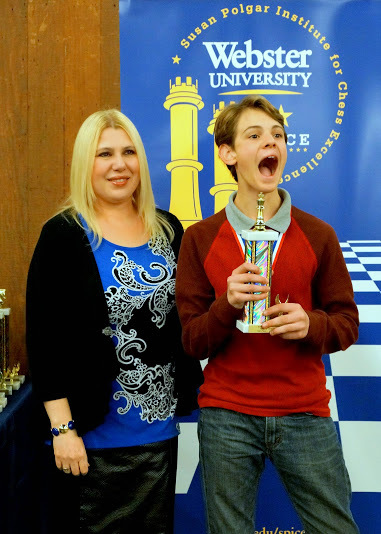 Q: I registered my son for the 2015 Susan Polgar Foundation’s National Open Championship for Girls and Boys. I haven’t received a registration confirmation. How can I check to see that he is registered in the appropriate events and age categories? Q: What’s the best way of getting updates during the tournament without slowing down the tournament directors? A: Follow us on twitter https://twitter.com/torreschess or on Facebook https://www.facebook.com/ChessAndMusic. We will be posting updates and pairings with the hashtag #SPFNO. With only twenty days left before the Susan Polgar Foundation’s National Open for Girls and Boys, do you ever wonder what you can do to prepare for the event with your child. 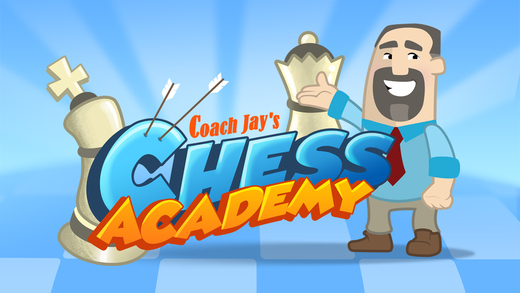 If you download Coach Jay’s Chess Academy you literally can become your child’s primary chess coach. Jay Stallings, a time honored chess coach from Southern California, is a “Grandmaster” of making chess practice fun. His app uses a comprehensive method which he devised from his decades of practical experience teaching young children how to play chess. Each lesson on the app is followed by several exercises designed to test your child’s understanding of a key concept. As your child completes the exercises, he/she earns stars that accumulate until your child earns a new belt (just like in martial arts.) This reward system not only encourages your child to study chess but it also allows parents to gauge their child’s progress. As a successful chess coach myself, I have found Coach Jay’s Chess Academy to be very helpful for teaching chess to my own daughter. 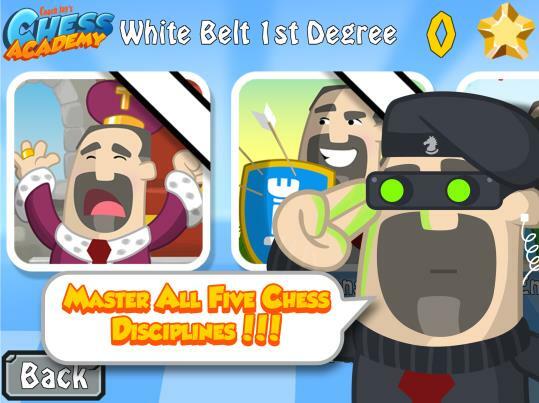 At first, I thought it might just be a child friendly version of the ubiquitous online “tactics trainer,” but it is in actuality a full chess curriculum cleverly disguised in a fun little app. By using Coach Jay’s Chess Academy with my daughter, I even discovered several tips and tricks for teaching lessons to students in my weekly chess classes. With only twenty days left until the Susan Polgar Foundation’s National Open for Girls and Boys, there is no better time to download Coach Jay’s Chess Academy than right now. Start today and you will definitely be helping your child to be the best they can be at the 2015 SPFNO and beyond. 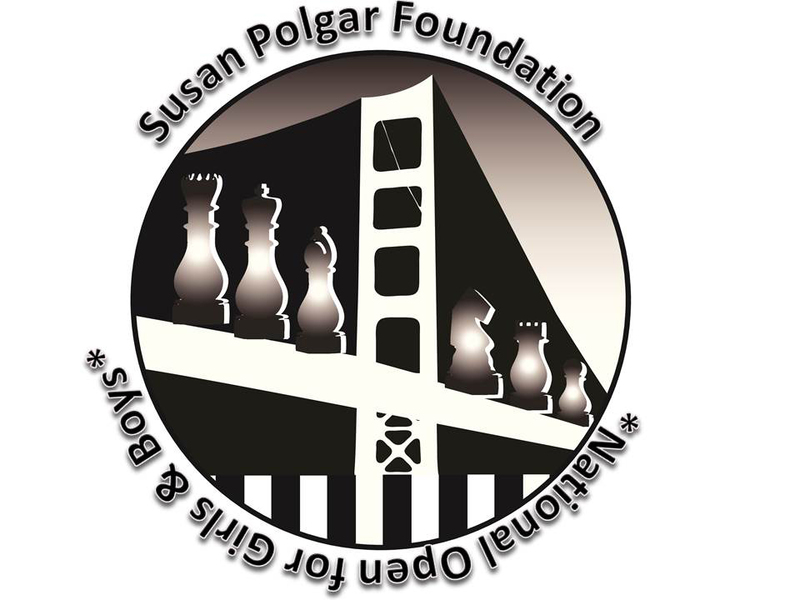 Sign up today for the Susan Polgar Foundation’s National Open for Girls and Boys! 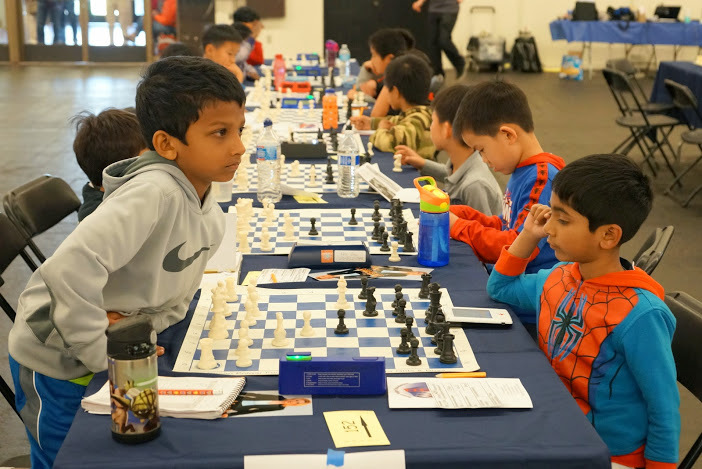 As your child gets more excited about playing in the Susan Polgar Foundation’s Nationwide Open for Girls and Boys you are likely wondering what you, as a parent, can do during the next forty days to maximize your child’s chances of playing well. Perhaps the most important aspect of preparing for a major chess championship is to first play in a quality practice tournament. 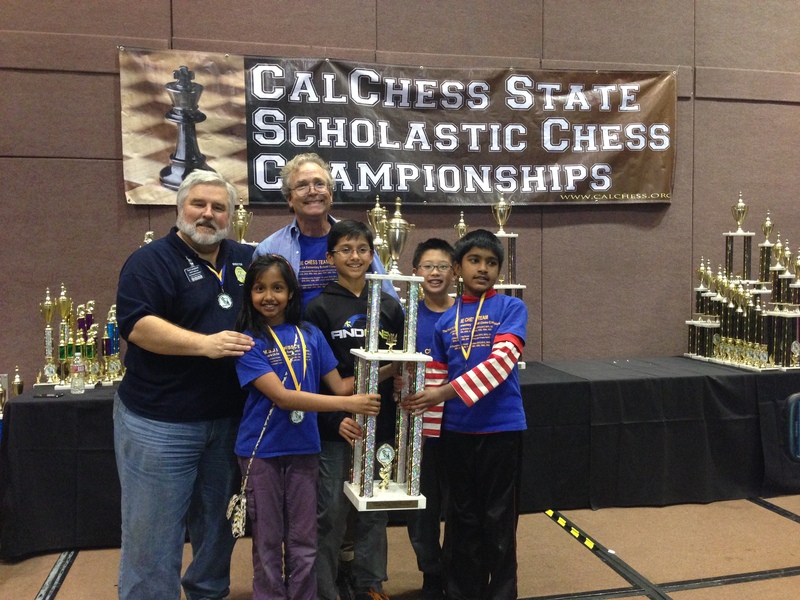 Calchess President Tom Langland(left) with MSJE head coach Joes Lonsdale and the k-5 State Championship Team from MSJE. While there are many worthwhile scholastic tournaments listed by the United States Chess Federation and Calchess, perhaps none is more ideal than the upcoming Tracy Chess tournament on January 30th. I say this because not only will your child get to use his/her acquired chess knowledge in a practice run for the Susan Polgar Foundations Nationwide Open for Girls and Boys but at the next Tracy Chess event your child can also meet the tournament organizer (Chris Torres) and Chief Tournament Director (Tom Langland) for the SPFNO. For only ten dollars, the next Tracy Chess tournament is an incredible opportunity for your child to get comfortable playing in a tournament setting while receiving some additional instruction from the gentlemen who will be on the floor at the Susan Polgar Foundation’s Nationwide Open for Girls and Boys. For more information on Tracy Chess be sure to check out www.TracyChess.org. Poster for the Susan Polgar Foundation’s Nationwide Open for Girls and Boys. To sign up for the Susan Polgar Foundation’s Nationwide Open for Girls and Boys please visit www.ChessAndMusic.com. Without a doubt, no-one exemplifies using chess as a key to success in life better than the former world chess champion, GM Susan Polgar. For more information on Susan Polgar, hop over to http://www.susanpolgar.com/. Parents frequently ask, “What should I do with (insert child’s name) to get him/her ready for the Susan Polgar Foundation’s National Open for Girls and Boys?” Since this question often comes from a rookie chess parent, I like to suggest for the parent inquiring to prepare for the event with their child. One of my time tested methods of doing this is for the parent and child to sit down with the book Chess 5334 Problems, Combinations and Games by Laszlo Polgar. The most important skill to master in chess is checkmating. Starting a chess game without the ability to recognize mating patterns is equivalent to starting a marathon without knowing where the finish line is. Lucky for us chess enthusiasts, becoming skilled at spotting and utilizing mating combinations is relatively simple. All one has to do to develop checkmating skills in their child is to spend half-an-hour a day working together to solve checkmating exercises as quickly as possible. 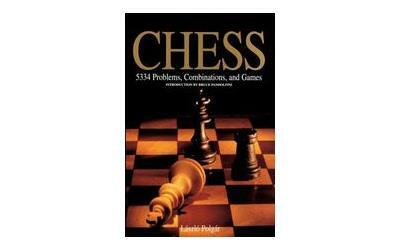 Chess 5334 Problems, Combinations and Games makes this task easy as it takes the reader through some simple mate-in-one concepts and builds him/her into a player that becomes efficient at spotting mate-in-three combinations. For chess parents with young children, I recommend sitting down with your child at the kitchen table and having the child draw arrows on the diagram to demonstrate the correct solution. If your child gets stuck on a problem for more than 2 minutes per move required, circle the problem number and then show him/her the solution. At the end of the each session, return to the circled problems and see if your child can now solve the exercise. Be sure to reward your child by placing a sticker on a chart every time they study for half an hour. If you choose, you can also reward the accumulation of ten stickers with a small treat or prize of some sort. Most importantly, have fun and remain enthusiastic while working with your child in order to foster a love for studying chess. Stay Tuned for more tips on how to prepare your child for the Susan Polgar Foundation’s Nationwide Open for Girls and Boys.